More than any other game on my list, Civilization VI benefits from “game I most recently played” syndrome. 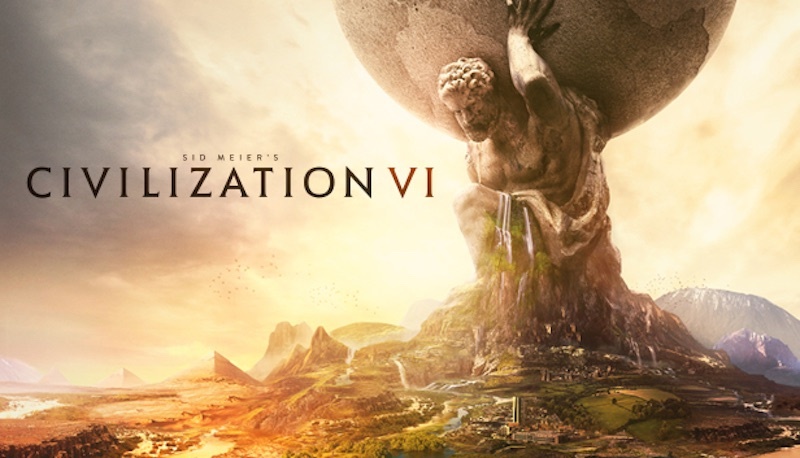 I’m still knee deep into Civ VI, cresting 60 hours and just finished my fifth game. Had XCOM 2 released now and Civ back in February, the two might be in reverse order. The holiday decorations are put away and New Year’s shenanigans have come and gone. All that’s left to put a cap on 2014 is my annual Top Ten Games of the Year list. What makes my list unique and interesting is that it’s soon accompanied by a Most Anticipated list for the following year. Then when it’s time to do the end of the year list, I can compare it with last year’s Most Anticipated list and see who well I can predict my favorite games. My track record isn’t so great, but that’s what makes it so interesting! Half of those games used Steam’s Early Access program and/or Kickstarter for their funding, and six out of ten are indie games. Four of them did not release in 2014: Starbound (still in Early Access beta, over a year now! ), Broken Age (Act 1 released in January, still no Act 2! ), Pillars of Eternity (currently in closed beta) and MASSIVE CHALICE (currently in Early Access/beta). My friends and I were super into Starbound at the time of this list, which had just released on Early Access. I’m a bit shocked to find the game still in Early Access beta after over a solid year, and we stopped playing around Feb/March to wait for bigger updates/changes. As a side note, the upcoming patch looks nicely massive and an overhaul to gameplay, and I’m ready to dive in again. This was definitely the year of the Kickstarter game as many of the original 2012 multi-million dollar Kickstarter projects released this year. I was very excited for Broken Age, Wasteland 2 and Project Eternity, though the latter would be pushed to 2015. Six out of ten games on my list were released in 2014, though one of them I still have not played… Read on to see which ones made my Top Ten Games of 2014! 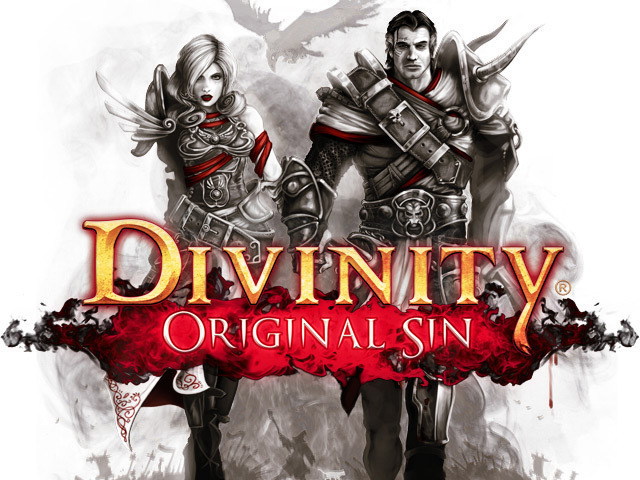 Just a few weeks ago I finally laid waste to the Void Dragon and completed Divinity: Original Sin. It’s a phenomenal tactical RPG that modernizes the genre while still retaining all the best parts that make those epic computer role-playing games so memorable. My playthrough took me almost 90 hours – that’s three solid months of giving it as much attention as I can while still playing online games with buddies and reviewing and writing about new games. I also purchased Bravely Default in late July as a little birthday present to myself. I hadn’t really played a major 3DS game since I beat Fire Emblem in April (not counting Shovel Knight) and was looking forward to this well-regarded JRPG to tide me over till Super Smash Bros released in early October. After two months I hit the 50 hour mark and completed chapter four….of eight. Literally at that point some kind of dimensional rift takes place, and our heroes are thrown back into the world where they have to do everything all over again. I stared at the game for a long time at that point.